High quality multi-purpose black Gaffa tape. The tape is tough & waterproof, ideal for many applications including binding, reinforcing and protecting. This is the answer to many problems around your home and on the car when you need a temporary fix for a breakage or to secure cables to the floor to keep them out of the way. Strong enough and durable for many breakages including fixing fibreglass bodywork on cars, attaching props to stages, temporarily fixing pipes or blocking holes formed from corrosion. Waterproof for multi-use and rips off without the use of scissors. Adheres to most surfaces including metal, concrete, wood, rubber, nylon and plastic. Ideal for indoor or outdoor use. 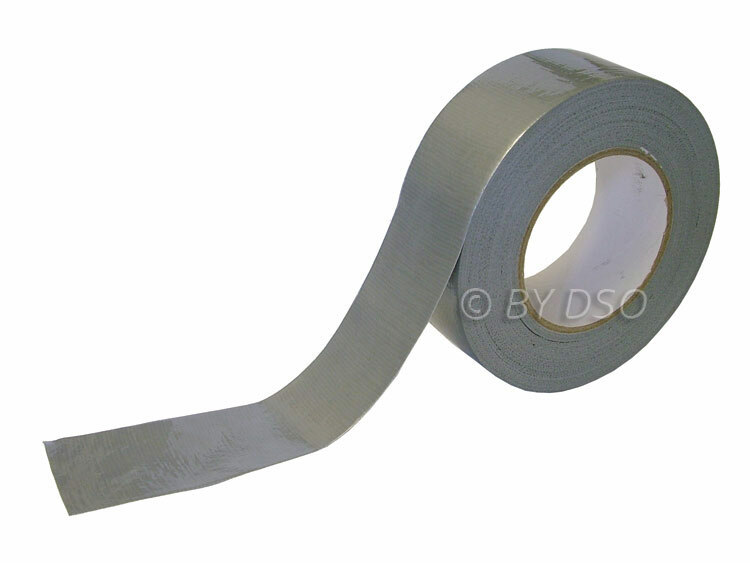 This tape is 48mm wide and 50m in length.